We’ve surveyed our 2017 brides and one of their favorite wedding themes for Spring is a ceremony and a reception that is a no-holds barred, all-out GLAM affair! Yay! It’s our favorite too!! After all, haven’t we all dreamed of a fairy-tale wedding since we were little girls? 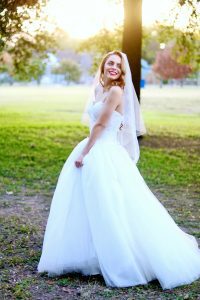 We are happy to see the return of old school glamour in the bridal gown designs we’ve spotted at the apparel markets lately. Heavy satin dresses with major embellishments and beading! 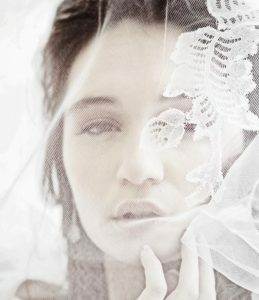 And, it is so refreshing to see the theme reflected in the style brides are deciding on for their special day too. 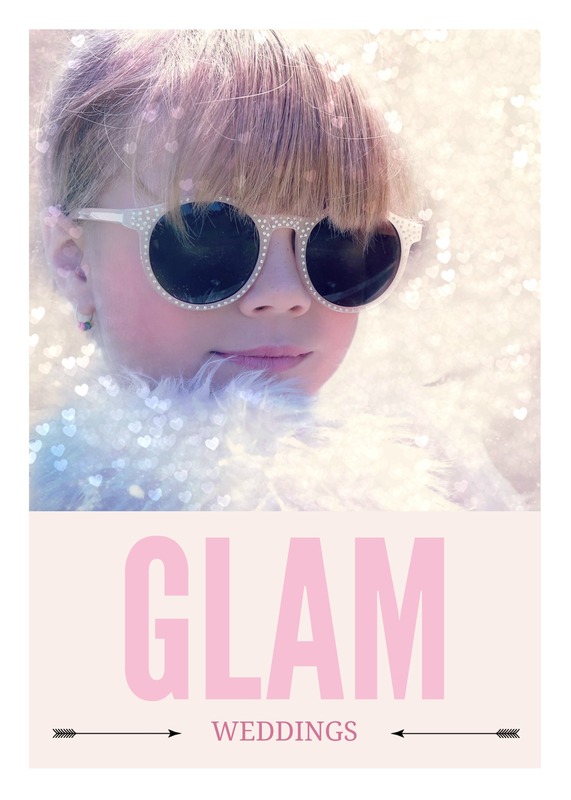 This spring will witness lots of weddings filled with glitz, bling and foof. 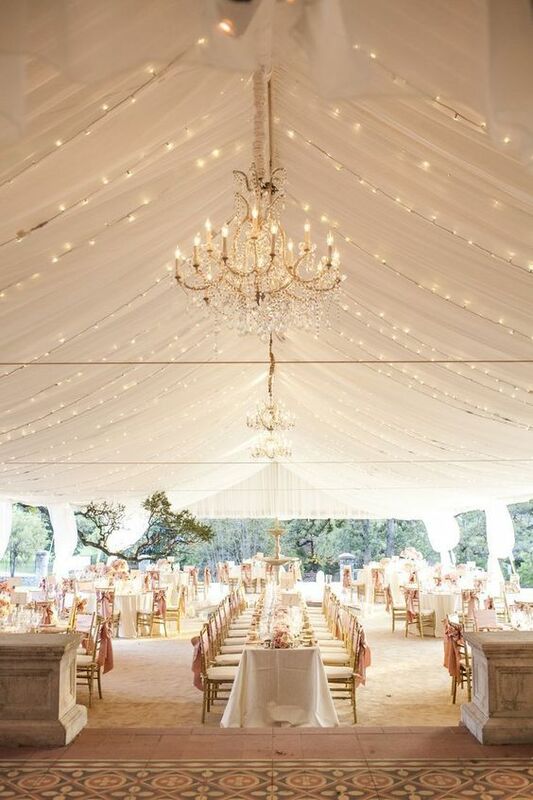 Perhaps your wedding won’t include a giant white tent filled with twinkle lights, glittering chandeliers and the captivating hues of blush and gold, but you can certainly take inspiration from this glamorous image, ne c’est pas? And you can incorporate the ideas on a smaller scale for your event. Opulent floral arrangements, ornate candelabras and luxe linens are always a ritzy choice. 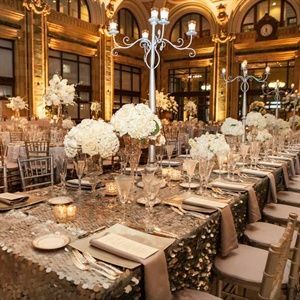 For you All Out Glam Wedding Reception make sure you have lots of metallics, beads, pearls, floral arrangements and chandeliers! Think “More is MORE!” And then add a little bit extra. Layers of opulence equals an over the top glamour! For this extravagant theme, please consider a white tuxedo jacket and classic black bow tie for your groom. It is so old-school and handsome! 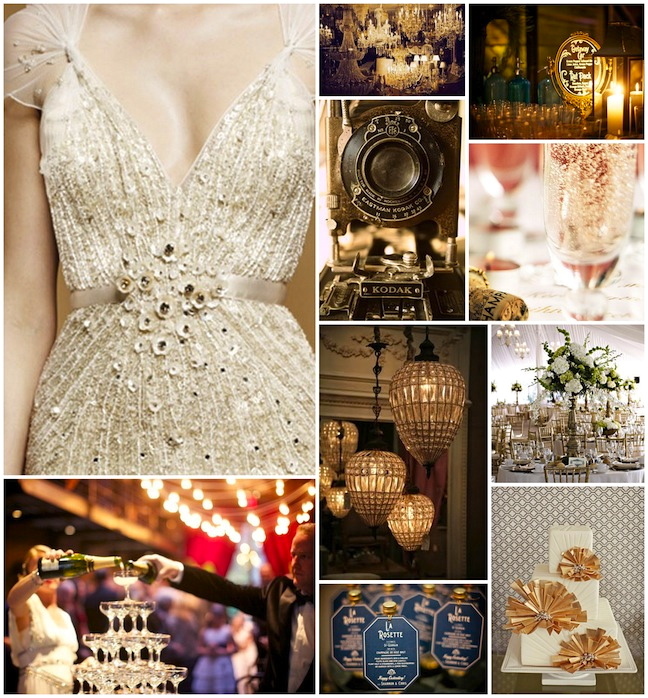 We love the vintage vibe and great glamorous inspiration below, courtesy of Ashley Elizabeth Designs. Glam teardrop earrings and a beaded hair clip are the perfect accessories for this style. 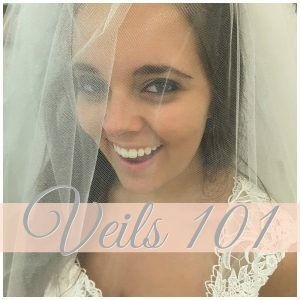 Your local bridal boutique has lots of options for you to choose from. 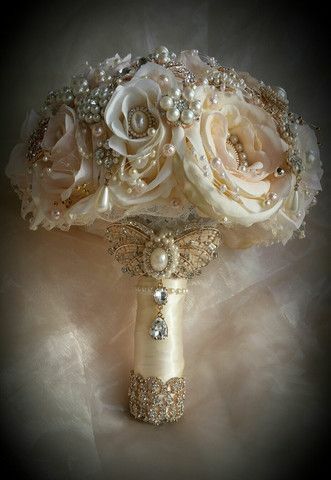 This opulent custom bouquet with lots of jeweled embellishments is just so perfect for a glam wedding. 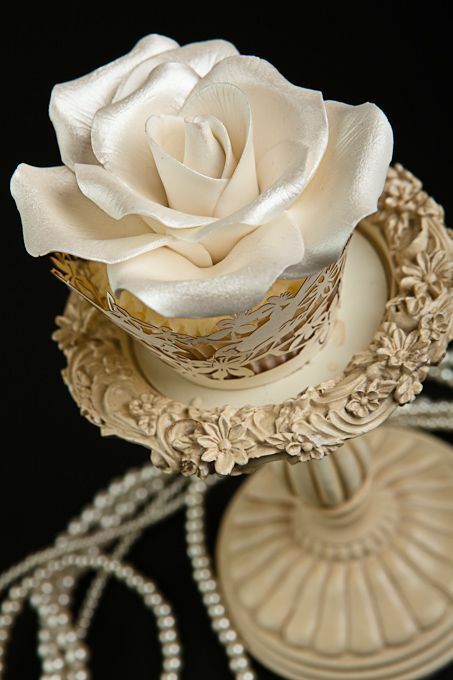 For your very own handmade bouquet we suggest the uber-talented artistry of Sarah Brobst Designs. Golden cupcakes crafted to look as if they are real satin roses and elevated on individual gilded stands is elegant to the extreme. We think this beaded strapless stunner by Justin Alexander will fit in at the most elegant of occasions. 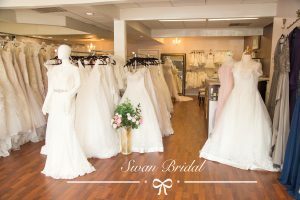 Visit your local bridal boutiques to see gorgeous elaborately beaded wedding gowns for yourselves! 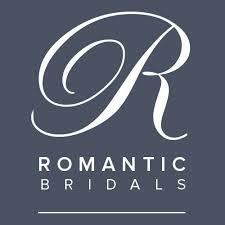 For your upcoming wedding we invite you to come share your dreams and ideas with us at BridalBoutiques.US. 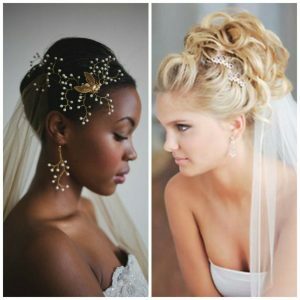 We love to hear what styles you are incorporating for your special day. Feel free to comment below. 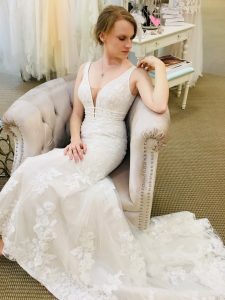 And, if you are still searching for the perfect dress for your wedding, please visit your local, awesome bridal salons. Find the closest bridal boutique here.